Why are there dry clumps of cement in the mix? Not enough water in the mix and inadequate mixing procedure. Water Cement ratio should never be less than .040% Cement is not being hydrated enough therefore dry cement and sand are forming in lumps causing a non-uniform mix. Why is concrete sticking to the drum? Before mixing it is important to dampen the drum. Spray the drum down and pour out excess water. 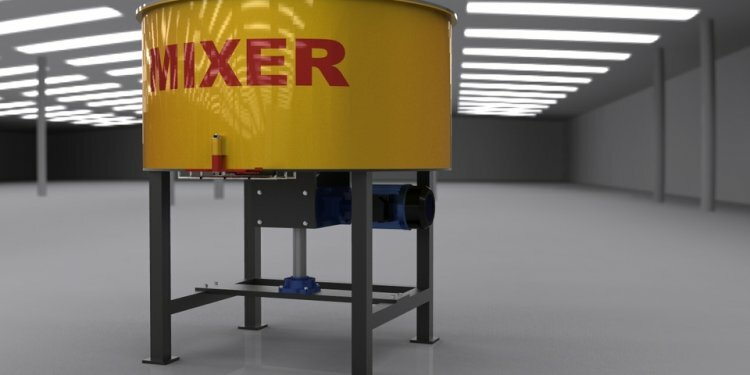 Slowly start your mixing procedure by adding all sand then a little water and a little cement until all materials are in mixer, making sure concrete is being mixed evenly. If concrete continues to stick to drum. Turn off mixer scrape off the sides of the drum then continue mixing. After materials are mixed well then add stable air. Why is my concrete mix losing air while it mixes? Something is chewing up your air and destroying the concentrated air bubbles in the foam. Usually the cause of this would be manufactured sand or quartz sand. For this reason most of CCT mixes are washed concrete sand only and 3/8 rock. Why does my air ratio drop when I add sand? Sand takes up volume in the mix that cancels out volume used for air voids. Simply put the more sand you put in your mix the less air can fit. Why is my mix so wet? Look at your Water Cement Ratio. Is it between 0.40 to 0.50 % If not clean out and restart. Was there any excess water in the drum before you started? How much moisture is in the sand your using? These are all issues that could cause your mix to be very wet. Adding Stable Air will add volume to your mix and make it much more flowable and workable, but not to the extent of being like water. If your mix comes out like water there is a problem. Too much water could turn into placement, curing, setup time, and overall problems in the future with your concrete. After adding air to my ready mix truck why am I not getting the air content that I am supposed to be getting? Was the foam shot into the back of the drum? Could it be possible the foam only hit the front fins in the drum? Usually if the foam does not mix properly with the rest of the mix the first thing that comes down the chute is foam not concrete. Make sure to Aim hose or Stinger at the back of the truck and DO NOT hit the front fins. After all foam is dispensed in drum let it mix for another 2 to 3 minutes at high rpms.